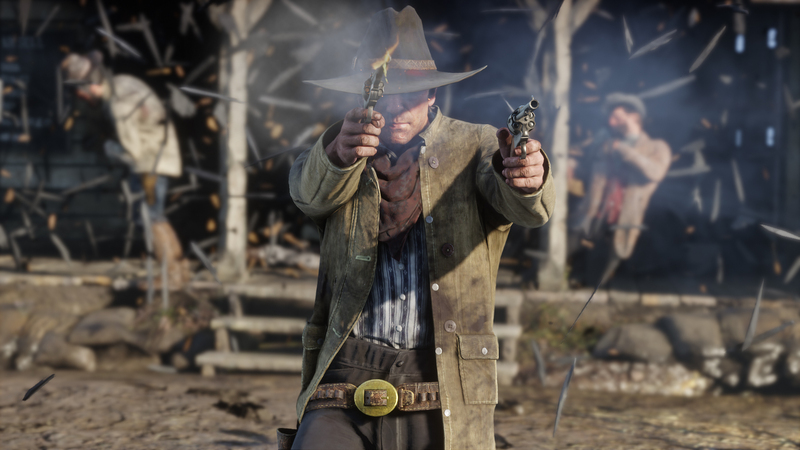 Rockstar announced that Red Dead Redemption 2 will be delayed until fall. After much speculation, Rockstar has announced that Red Dead Redemption 2 is coming out on October 26, 2018. 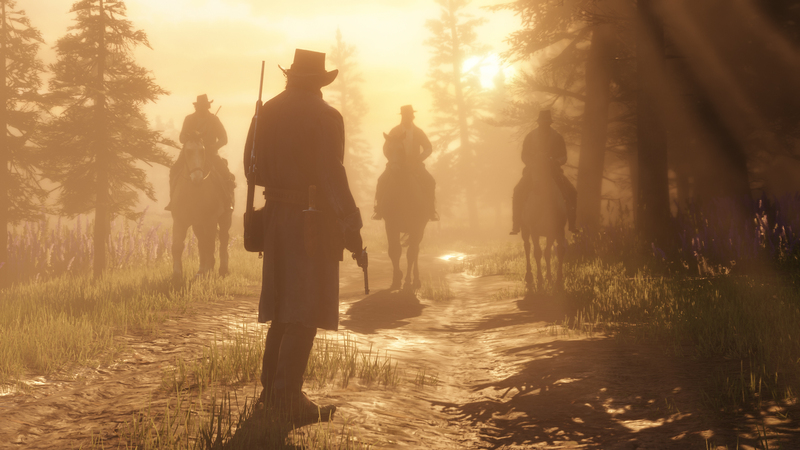 Originally, Red Dead Redemption 2 was previously delayed to spring 2018 from its original fall 2017 release window. That date also appears to have moved back as now it will be launching this fall in October. "We apologize to everyone disappointed by this delay. While we had hoped to have the game out sooner, we require a little extra time for polish," wrote Rockstar in its official announcement. As way of apology, Rockstar released a couple new screenshots from the game which you can see below. 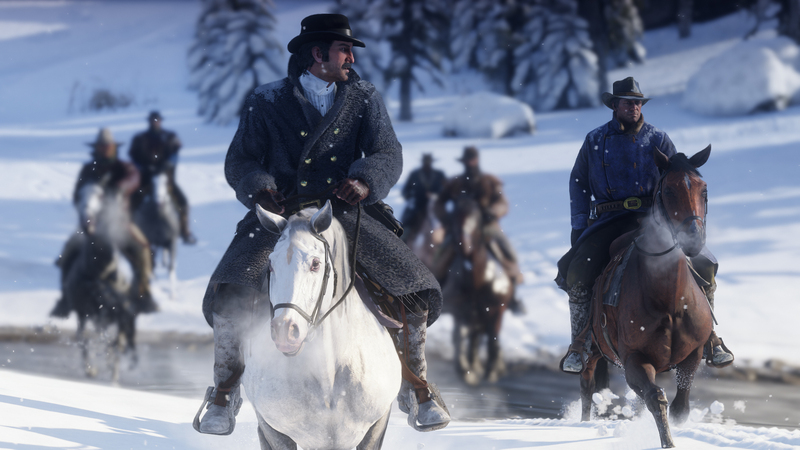 For more on the game with all the latest trailers and details, check out our Everything We Know about Red Dead Redemption 2 Guide. Tagged with Action Adventure,	News,	PC,	PlayStation 4,	rockstar,	Take-Two Interactive Software,	Xbox One.